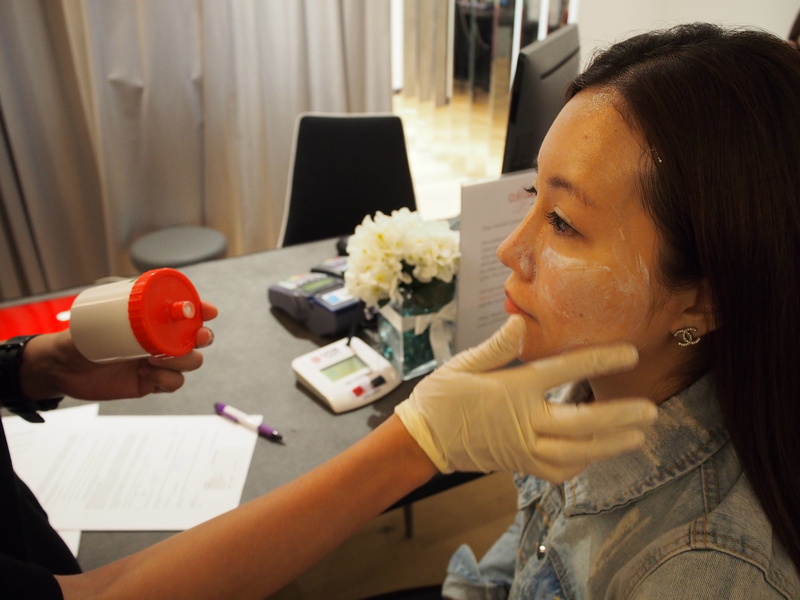 9 out of 10 Singaporean women are complaining about the enlarged pores on skin, it is very common especially for tropical climate, basically in T zone area which is nose, forehead and cheek areas. Hormone and genetic determine your pore size, the more sebum are produced by your skin, the more noticeable and large pores you have. Clogging pores may cause your pores become enlarged too, excess surface oil and dead skin cells accumulate underneath the skin, making the pores appear large. These sebum plugs inside may lead to blackheads, whiteheads and pimples. We all love to own flawless skin like the Korean women. They are known with their fair and porcelain complexion. Have you heard of INFINI? 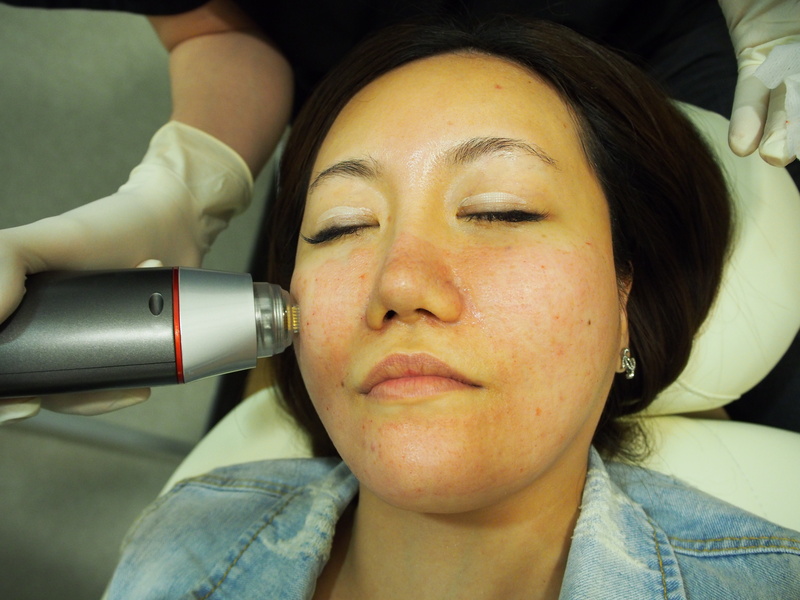 It is a Fractional Radiofrequency Treatment for very deep acne scars. There are multiple results achieved after the treatment. 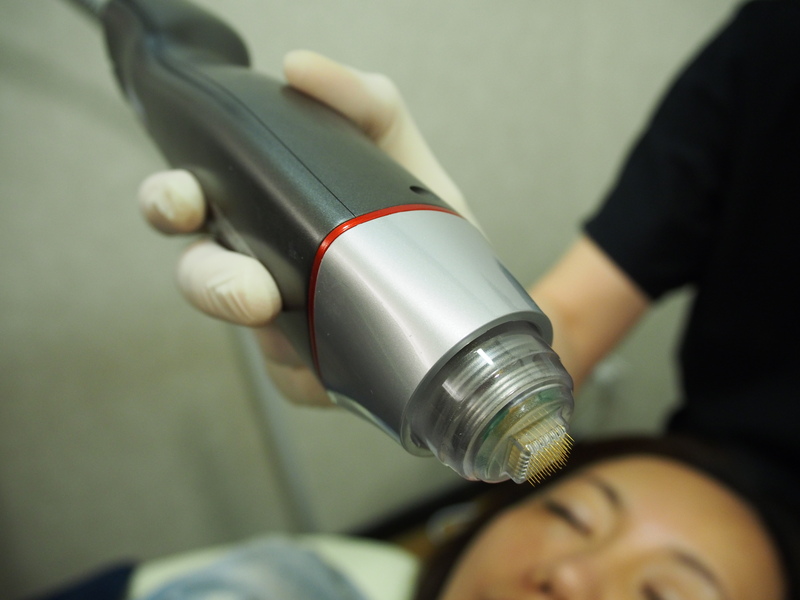 Skin Tightening, Skin Rejuvenation, Reduces Enlarged Pores, Scar Revision and more. As we age we lose volume in our face, primarily fat. As a result skin can hang down as gravity. This treatment treats your scars, enlarged pores and tightens your skin at the same time. Talking about it makes me very excited! INFINI is available at The Clifford Clinic. I visited Dr Ee to try out this amazing treatment. Firstly, numbing cream is applied on your entire face. Next, Dr Ee will inject a small amount of anesthesia on your face. 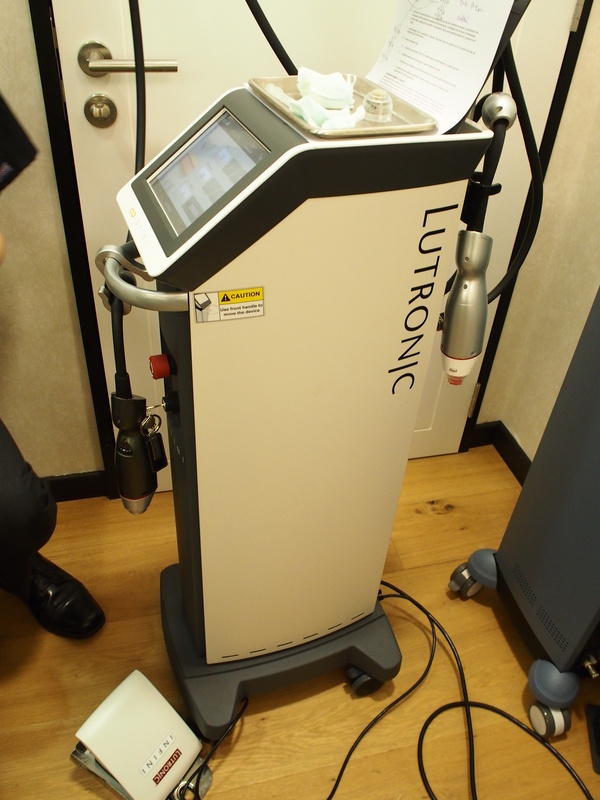 This is to minimise any discomfort during the treatment. INFINI machine and MFR Handpiece which is using the patented flow needling technology. Treatment starts now! Rest assured it is a painless treatment. 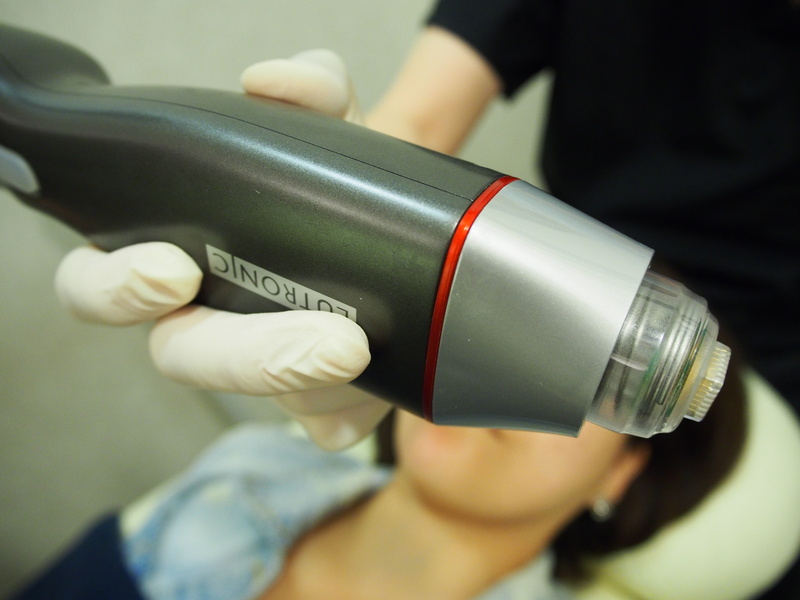 The INFINI treatment process takes around 10 mins. After the treatment, you will experience mild redness on your skin. The redness will subside within a week. Apply lotsa sunscreen and try as much to avoid the sun for 2 weeks. Light make-up is possible after the 1st week. Watch the INFINI MFR treatment process here. I did my first INFINI in April 2015. My complexion has improved so much since then. 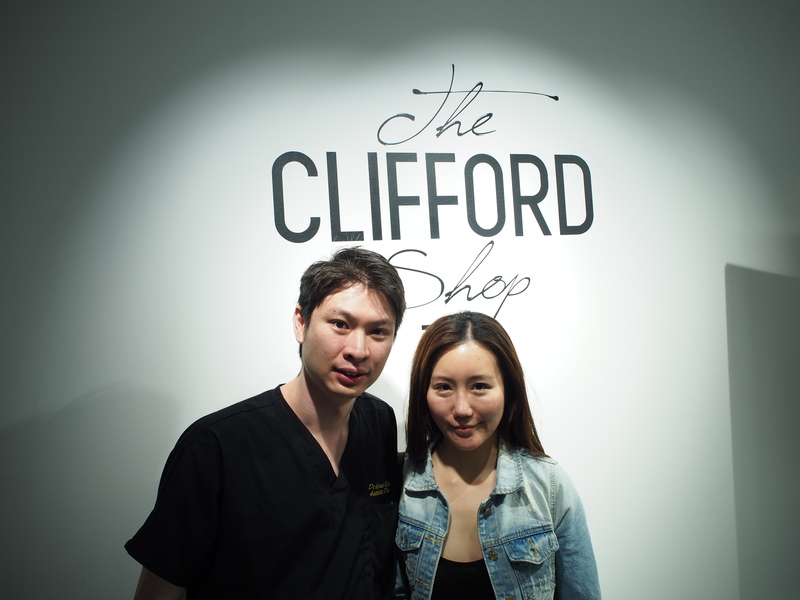 Thank you Dr Ee & The Clifford Clinic! For more information about INFINI, kindly contact The Clifford Clinic.